Every wedding is beautiful, regardless of its theme and size. Every detail about it has been thought of very carefully, making sure that it goes well with the rest. No wonder, apart from the emotions of people involved, these details also matter. 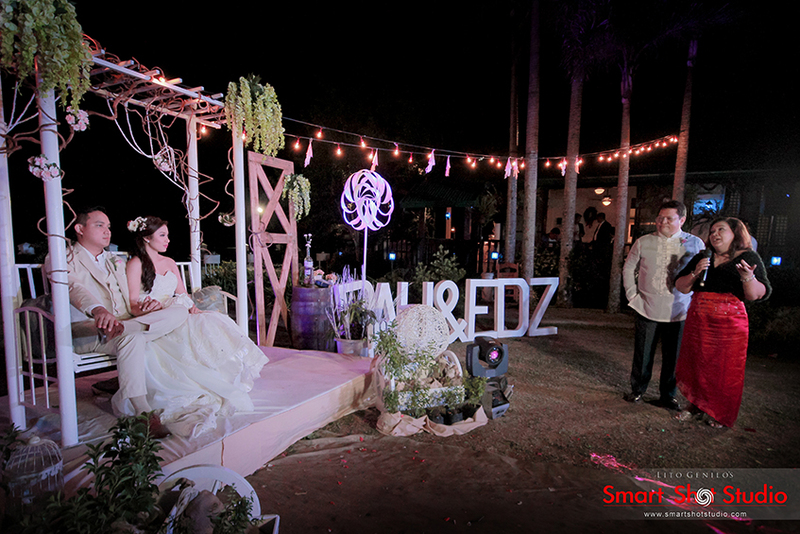 In fact, a skilled photographer like Mr. Lito Genilo is also good at capturing these details, a smart way of highlighting the beauty of the wedding he is covering. It’s not just about their face; it is also about what they wear. After all, their attires not only help bring out the best in them but also reflect their personalities. For example, the intricate designs on a bride’s wedding dress tell a lot about how the bride is as a person. The groom’s choice of suit also reveals something about him, so it is great to also focus on these simple yet meaningful things—just like what Mr. Genilo does. Lots of things can also be seen during the ceremony, from the floral arrangement on the aisle to the centrepieces that can be seen in other parts of the venue. Even the outfits of the bridesmaids and the flower girls are things to watch out for. All these are made from materials and colors chosen by the bride and the groom. Mr. Genilo makes sure these elements are making a strong impression in the photographs he takes, so they can make the photos unique. No wedding is completely the same, especially when we talk about the banquet. Most of the time, it is the banquet that defines a wedding’s uniqueness. Couples differ in terms of food preference, color selection, and choice of design for the table setup. Mr. Genilo knows this so well, so he also makes the most of every opportunity he has to use these elements to come up with great photographs and show how unique a wedding is. 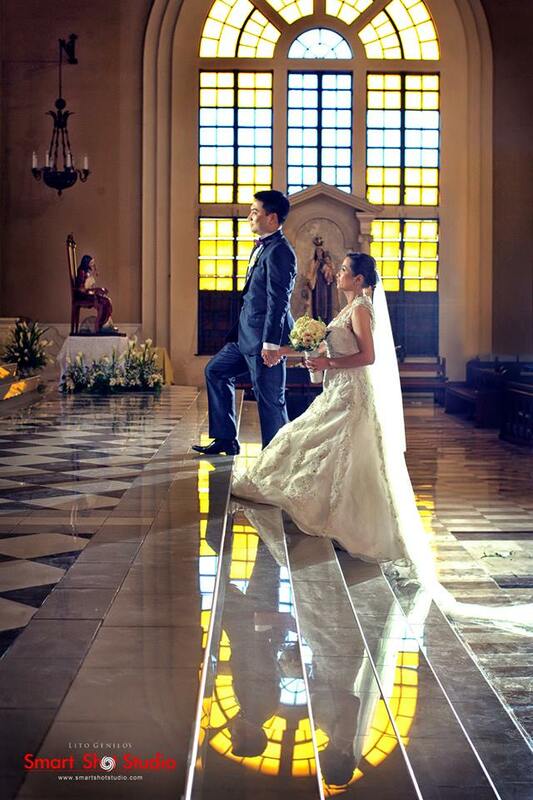 Learn more about Smart Shot Studio by visiting its Kasal.com profile.